The most interesting thing about the Microsoft Surface Go is that it is a singular product that fits nicely into a number of niche areas. 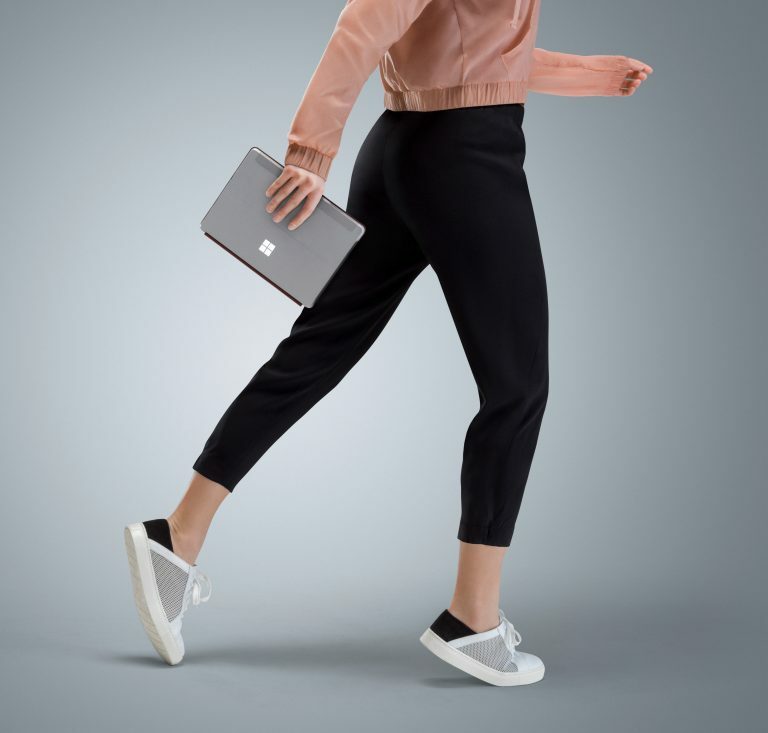 Recently released with an LTE Advanced variant in Canada, the Surface Go brings Microsoft’s high-end design and materials into a 10.5-inch 2-in-1 tablet PC. Surface Go has a Pentium processor and can run many of the classic PC apps from the past 20 years. While Microsoft ships it with the more secure, more efficient Windows 10 in S mode, users can flip the switch to the version of Windows that will run all their apps and services. Windows 10 is S mode is leaner and more battery efficient but it can only run Windows Store Apps while these are growing, they still lack the wide range of apps we can install from the web. 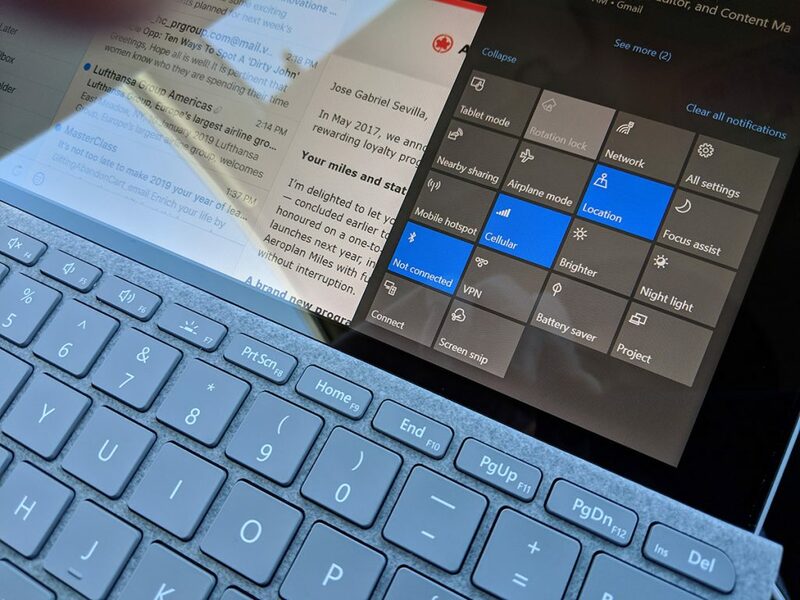 Windows 10 in S mode works well for the educational market and the Surface Go isn’t just a more affordable Windows-capable device, it can be used in laptop mode or as a tablet, which extends its versatility as an education tool. 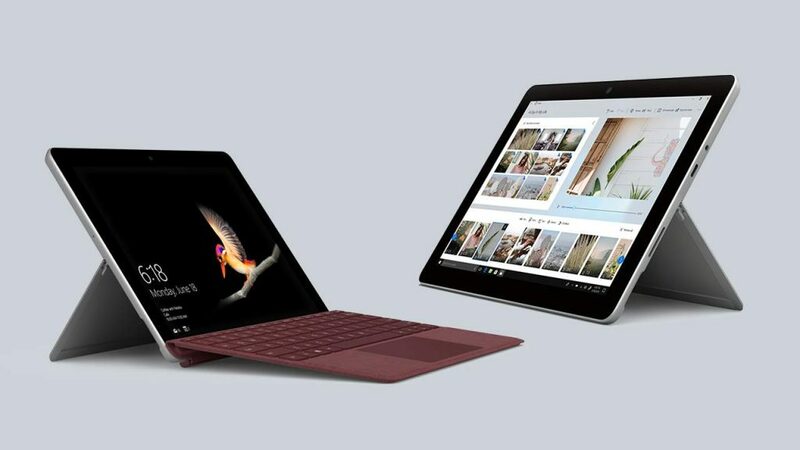 Surface Go and Surface Go with LTE Advanced are also suited for front-line workers, telecommuters or travelling workers who need a portable PC that’s capable of running traditional software, taking notes and signatures using a Surface Pen, and it can easily be used in desktop mode. Connect the Surface Go to a USB Type-C dock and you can connect a monitor, keyboard and mouse, for a full desktop experience thanks to Windows 10’s ability to scale across multiple display sizes. The addition of LTE Advanced on a device this portable, makes it possible for business users to maintain connectivity that’s more secure than open or free Wi-Fi networks. 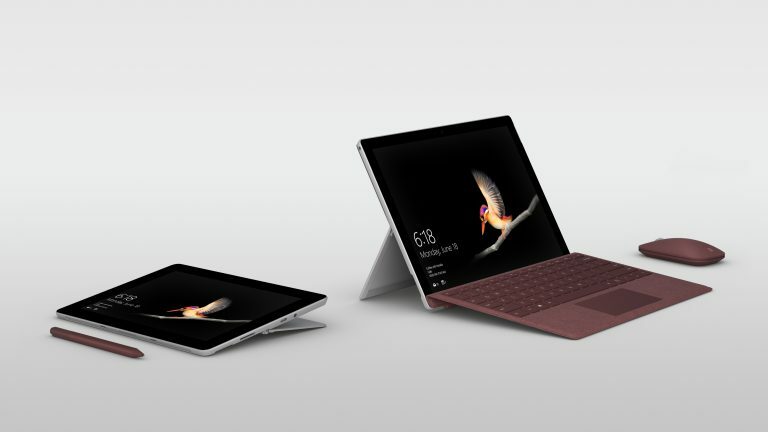 More importantly, the Surface Go enables connectivity to various back-end services and apps as well as cloud-connected services. This allows users on the field to phone home in real-time, submit documents as well as work as if they’re in the office. The Surface Go with LTE Advanced I tested came with 128GB of storage as well as 8GB of RAM and at 1.15 lbs, is extremely portable. The Surface Keyboard cover, decked out in luxurious Alcantara leather, is responsive and easy to type on. Overall, the Surface Go with LTE Advanced does have ample expansion by way of a microSD card slot and the USB Type-C port that can be used for charging with any compatible smartphone charger. I’ve used the Surface Pen to draw, edit photos as well as sign documents on the Surface Go. 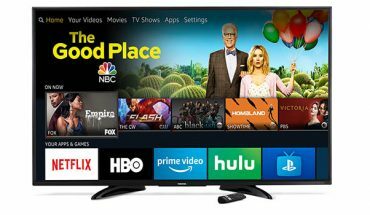 I’ve also used the device to stream my favourite shows on Netflix and Amazon Prime Video. Display quality is great even though I do find reading documents and websites on the smaller display to be a bit tedious. Battery life, while rated at 9 hours, actually depletes a lot quicker. I get around 5-6 hours on a full-charge. This isn’t ideal but given it is running an Intel Pentium processor, it is expected. Thankfully, the included charger is very compact and can charge up the Surface Go relatively quickly. Microsoft is on to something with the Surface Go. 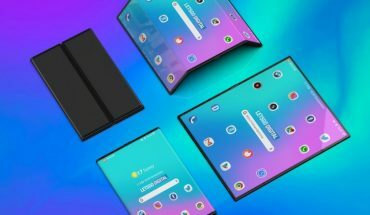 It is more versatile than an iPad Pro or a Chromebook because it can run apps that people in business and educational markets are already familiar with while providing all the connectivity they need on the field. The Surface Go with LTE Advanced enables unparalleled mobility and productivity beyond what smartphones and many tablets can offer.